Most organizations on the planet are now using WiFi. It’s been a dramatic change from how IT networks were built a decade ago. Becoming wireless has been a massive game changer for organizations. It lets IT eliminate hardware, cabling, and expense. Perhaps more importantly, IT is enabling their workforce to work more flexibly. It’s not a leap to say that WiFi has had a huge impact on organizations, including how their office space is physically designed, what their conference room setup is, and even their choice of hardware. WiFi has been transformative for organizations. What’s Your Current WiFi Login Process? WiFi has forced IT admins to look at their security processes and procedures as well. 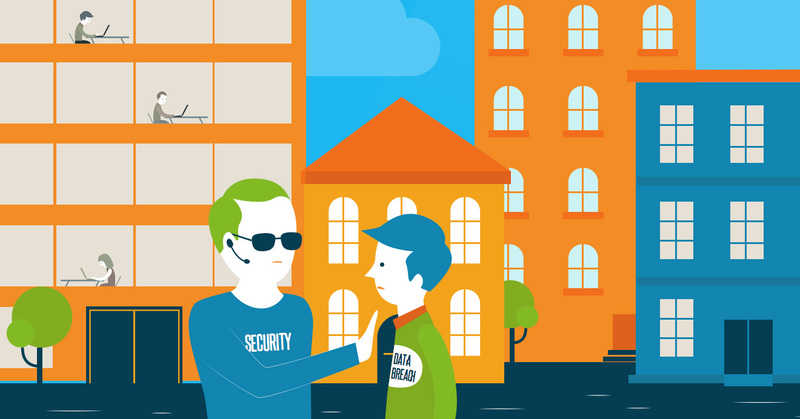 No longer can you rely on physical security to help you in addition to your network security. The WiFi signal can go for a good distance around your location, thereby creating a risk for malicious logins. 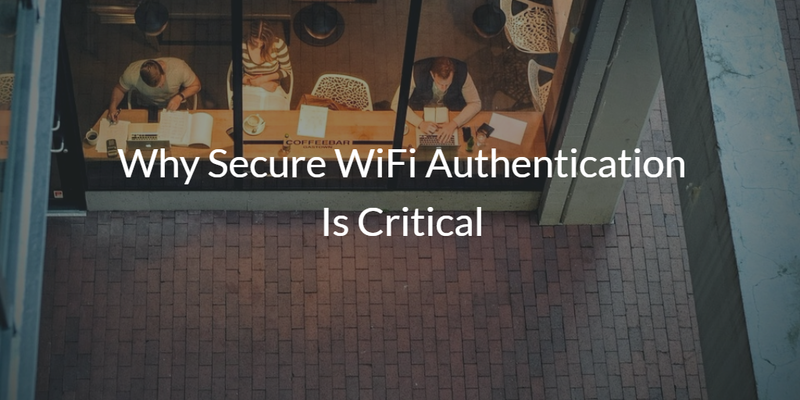 If your WiFi login process is just an SSID and passphrase, you are at risk. However, you aren’t alone because most organizations leverage this model. Unfortunately, it is a significant departure from how security was done in the on-prem world. Each user would need to uniquely authenticate when accessing with on-prem networks. This would ensure that only the right people and devices were on the network. That’s all changed with WiFi. However, the good news is that there is a path to solving this problem. With the RADIUS-as-a-Service functionality of JumpCloud®, you can force unique logins for each user. The user must be enabled with credentials to your network. The user enters the credentials once into their system or device then those credentials are propagated to the directory service for authentication. The process is seamless for end users and dramatically enhances security for IT organizations, and, best of all, your users can leverage the same credentials that they use with G Suite or Office 365. Not only is it painless for end users, but you also get peace of mind with a significant step-up in security. Previously, the ability to do this required a number of on-prem servers, including an Active Directory instance, RADIUS server, and configuration of each user’s device. That’s a lot of overhead and work for an IT organization. It’s also why most organizations aren’t securing their WiFi infrastructure. With JumpCloud’s cloud RADIUS functionality, the heavy lifting is done for you. If you would like to learn more about why secure WiFi authentication is critical for your organization, drop us a note. We are happy to walk you through all of the benefits so that you can decide what path for WiFi security is right for you. Also, feel free to try our cloud RADIUS functionality. Since your first 10 users are free forever, sign up for a free account today.